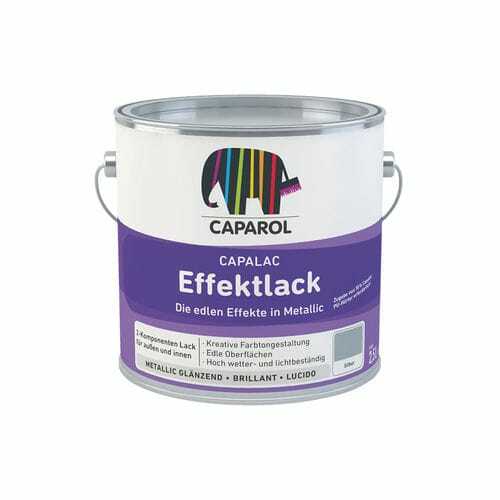 Two-component, alkyd-resin based, metallic and nacreous spraying enamel. For exterior and interior use. Suitable for impressive metallic effect and elegant nacreous coatings, generating a remarkable colouring on dimensionally stable wooden parts, metal and unplasticized (rigid) PVC, exteriors and interiors.